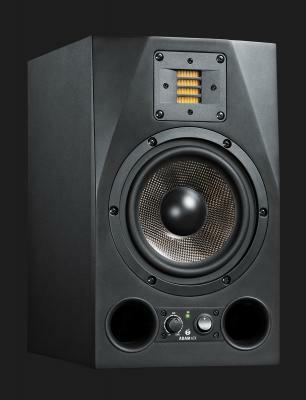 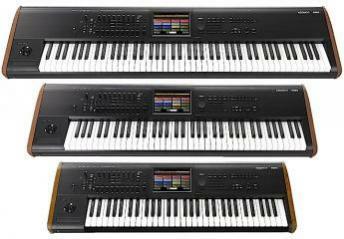 The Kronos has returned to Korg’s line, dressed up with sophisticated new-look wood side panels. 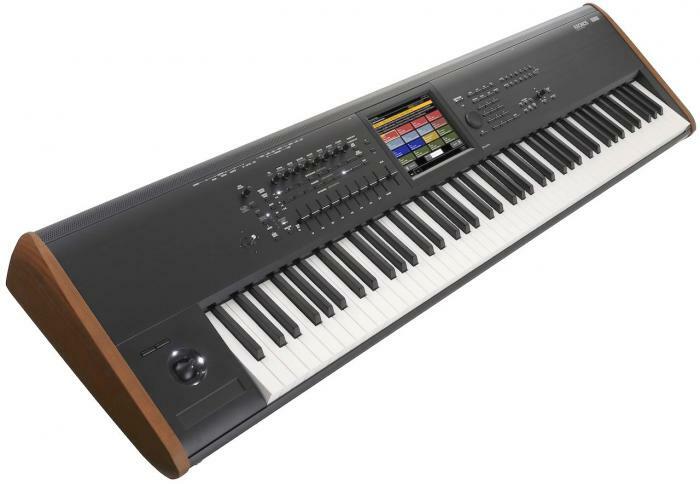 It features an Enhanced SGX-2 Grand piano engine, a massive library of top quality sounds, including grand pianos, EPs, tone wheel organs, strings and plenty of unbeatable Korg synth tones. 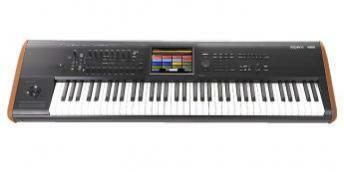 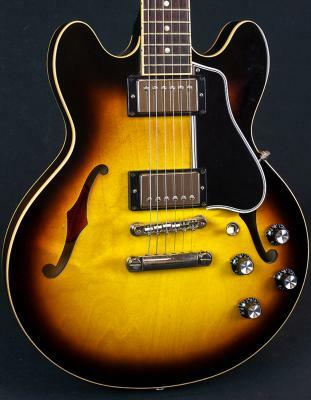 A natural weighted 88-key hammer-action keyboard and a complete suite of performance and production tools make the Kronos your one-stop instrument. The SGX-2 Grand Piano sound engine brings new life to Korg’s original grand pianos with and adds the Berlin Grand—a huge, resonant piano with noticeable depth and grand piano character. This workstation comes with over 21GB of preset sounds from its 9 distinct sound engines. There are a ton of recognizable sounds at your fingertips, and processing and tweaking your own tones has never been easier. 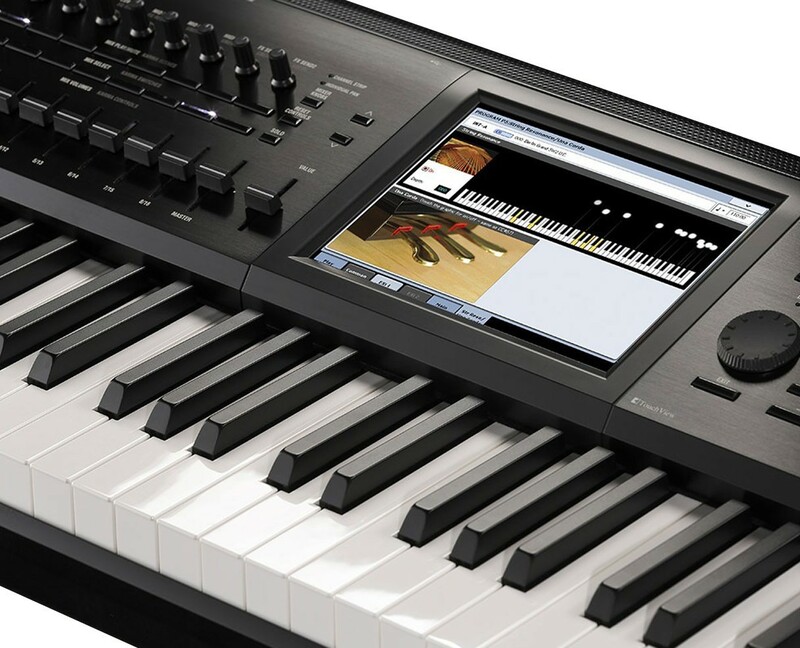 An 8” (800 x 600pixel) SVGA color Touch View Display lays out everything for easy navigation. And touch-drag feature allows fast control of parameters without navigating through additional menus and controls. Presets and easy navigation make the Kronos a natural for live performance, but this instrument comes alive as a creative tool, with a 16 track midi sequencer/audio recorder, drum patterns, and an open sampling system to record —well, almost anything you can hear. 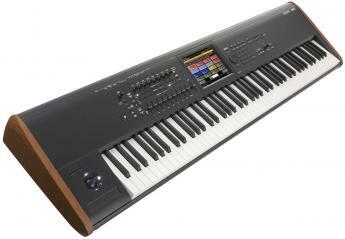 In addition, the Korg’s KARMA technology can create natural-sounding and responsive accompaniment, based on what/how you play and your knob/slider moves. 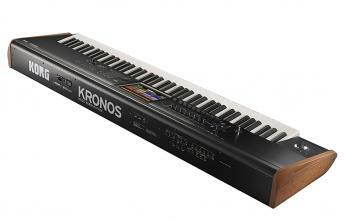 Kronos puts it all together in one extremely efficient keyboard.